We monitor your paid advertising accounts every day. 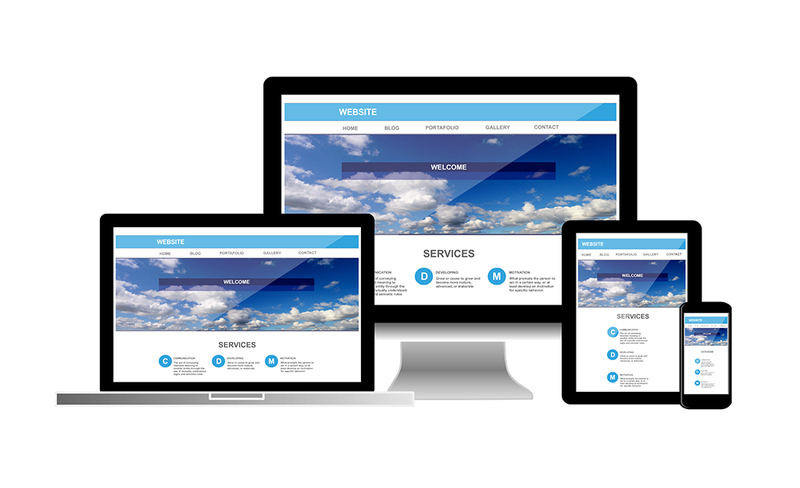 Optimizing for conversions not just traffic. 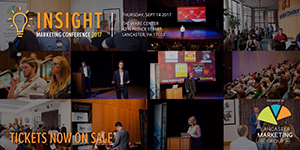 At Integrity, our focus is on promoting the growth of your business through improved local search rankings, Organic Search Engine Optimization (SEO), Integrated Search Marketing (SEM), Social Media Management, Paid Digital Advertising (PPC) and suggestions for maintaining a consistent brand identity across a variety of platforms and web properties. We combine the strengths of Social Media, Paid Media and Search Engine Optimization to bring awareness to your brand and drives leads to your business. 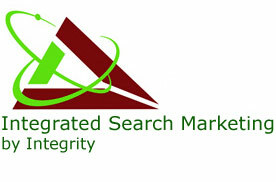 Integrated Search Marketing by Integrity © .